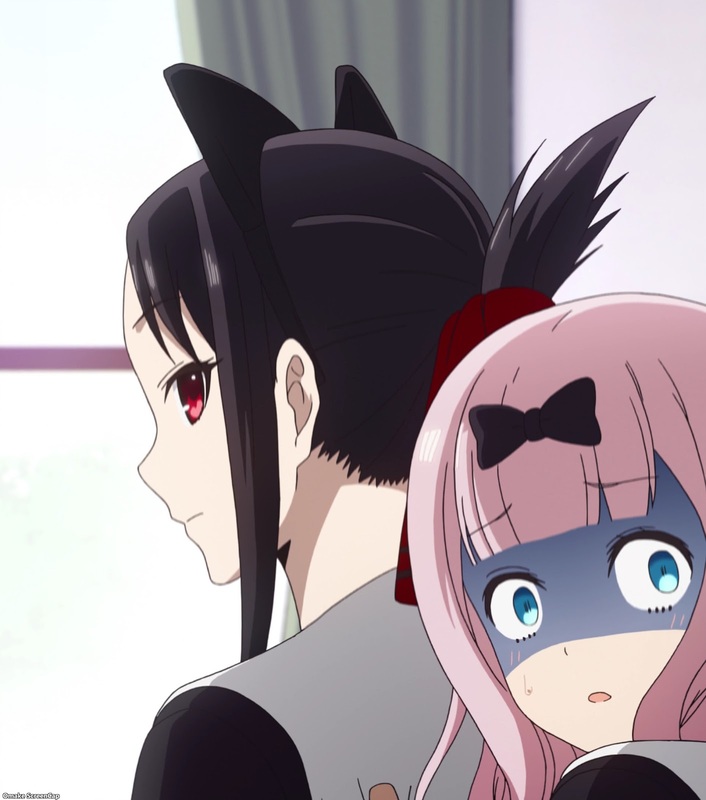 Both Kaguya and Miyuki had to deal with the dangerous cuteness cat ears imbue. Chika insists that because France is the 2nd most renowned country behind Japan for cosplay (South Korea and China say nani!? 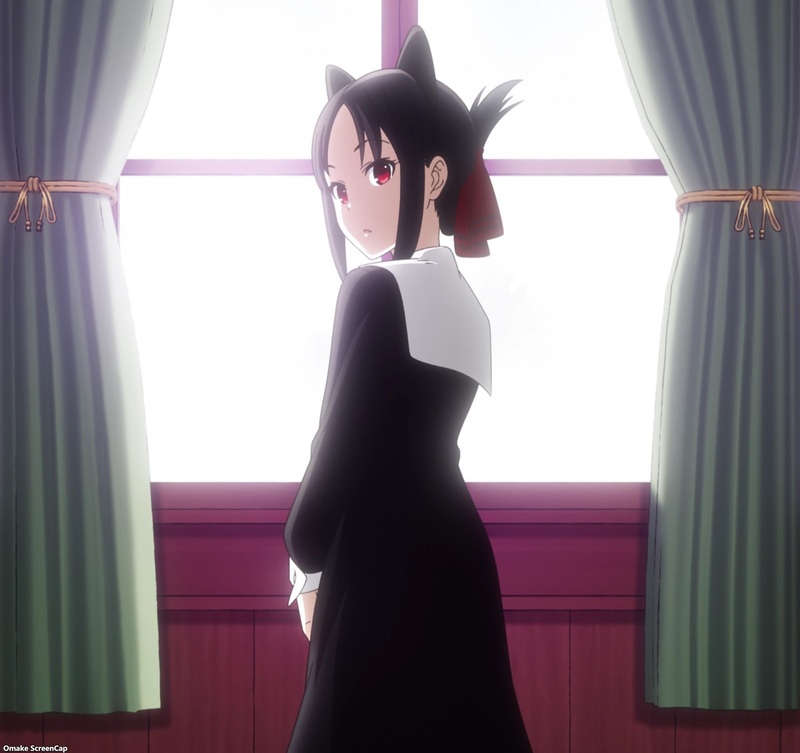 ), the student council needs to have some cat ears around for their french sister school coming to visit. Apparently, cat ears are way too much cuteness overload for Kaguya and Miyuki to handle. Chika stole the show again by winning a word game to make the losers go shopping for supplies for the french school visit. Both Kaguya and Miyuki wanted to lose so they could go with each other, but they didn't realize how much Chika was going to "help" them lose by rapping everything and bluffing with a sob story. Ironically, if she were more hip to, uh, hip hop culture, she would have lost much sooner by saying "check-it-out, yo."